Red River understands the challenges contractors and large-scale operations face when it comes to industrial waste and can help you develop a custom disposal plan that is both cost-efficient and environmentally responsible. Our industrial waste service provides top roll-off containers, as well as custom designed compaction units to better serve the unique needs of your project. 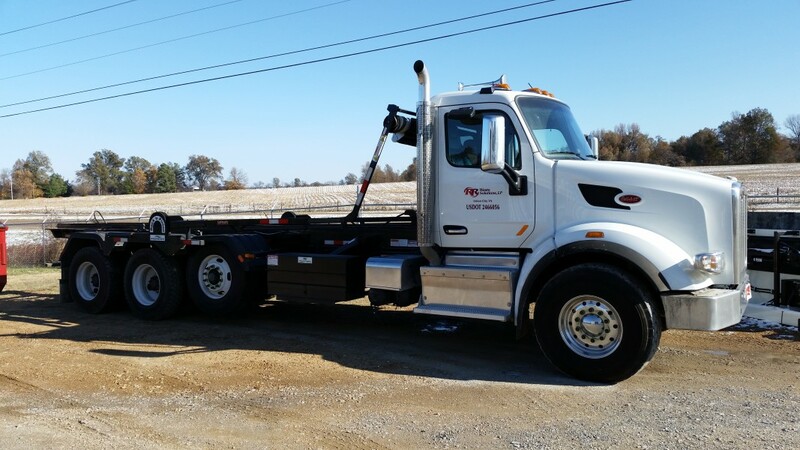 The Red River industrial waste collection team will always put your needs first and foremost because excellent customer service is at the core of our business. For this reason, we also equip our specially trained team with advanced GPS navigation and other communications equipment to help them meet the demands of your construction, demolition or reconstruction project.